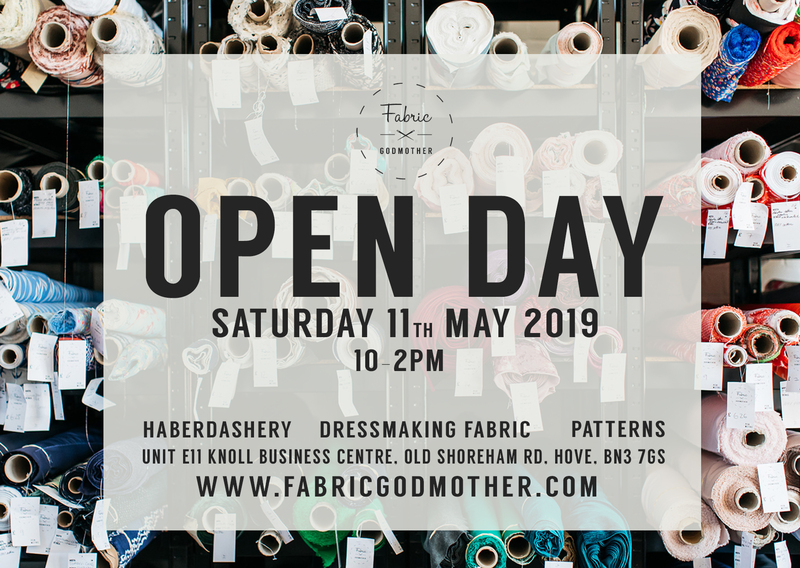 We run Fabric Godmother as an online business but we know that every now and then you guys love to come along and see the fabrics in person. Come along and visit our sunny studio in Hove. Take your time to get up close and personal with our fabrics, peruse our large range of Indie sewing patterns and have a chance to chat with other sewing fanatics!